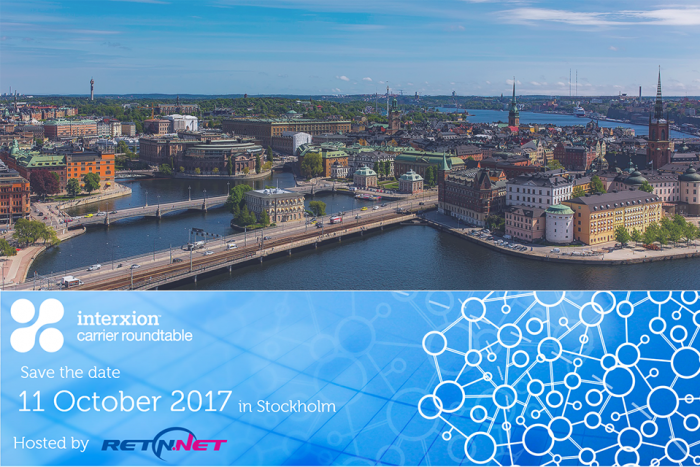 Wednesday 30th of November RETN will be celebrating its partnership with AMS-IX as a Gold Partner in provisioning remote peering services to this Internet Exchange Platform. RETN’s first social event in the Balkans! 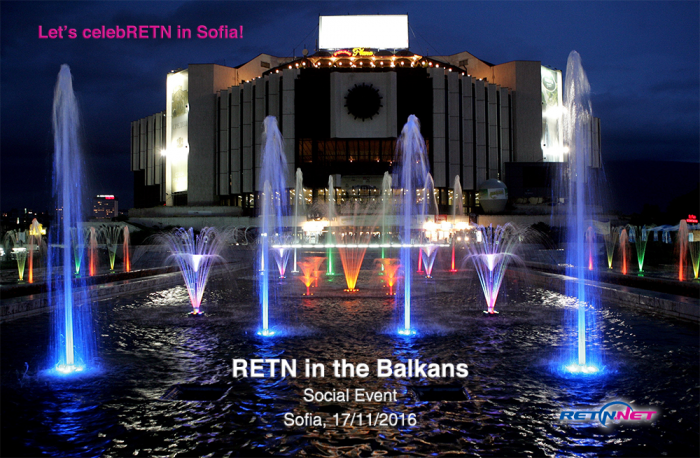 Tomorrow 17th of November RETN will be celebrating its presence in the Balkans. 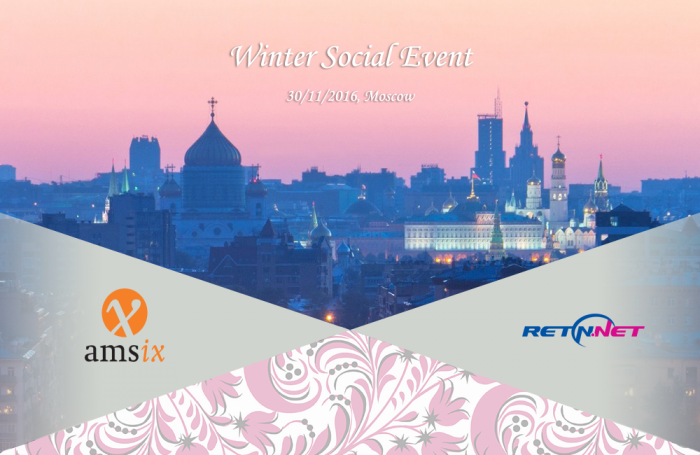 We are glad to gather our customers and partners for a live music evening in Sofia, to learn more about RETN and our newest expansions in the Balkan region.